Best Editorial Comment Award (twice, plus runner-up twice). Both Country Press and Australian Suburban Newspapers Association awards for news, sport and feature writing. National award for Best Suburban Newspaper (four times). Most Improved Newspaper (three times). WO Richards Trophy for Technical Excellence (twice). Short story writing – FreeXpresSion Literary Journal. Short story writing – Glen Eire Literary Awards. 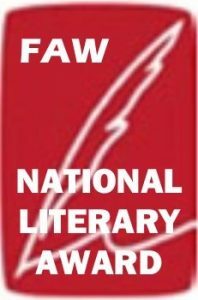 Fellowship of Australian Writers National Literary Award, The Jim Hamilton Award. Several international PiPS awards for professional independent book publishing. 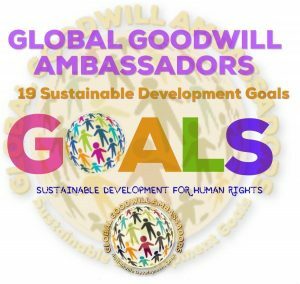 Designation as a Global Goodwill Ambassador pledged to support the United Nations’ Sustainable Development Goals for Human Rights. Westpac Community Service Award (twice). Westpac Community Project Award (twice). Scope Award for Community Service. Australian Jaycees Outstanding Achievement Award. Sydney Morning Herald Community Service Award. Telecom Australia Award for Community Service. Patron and life member of several community groups.